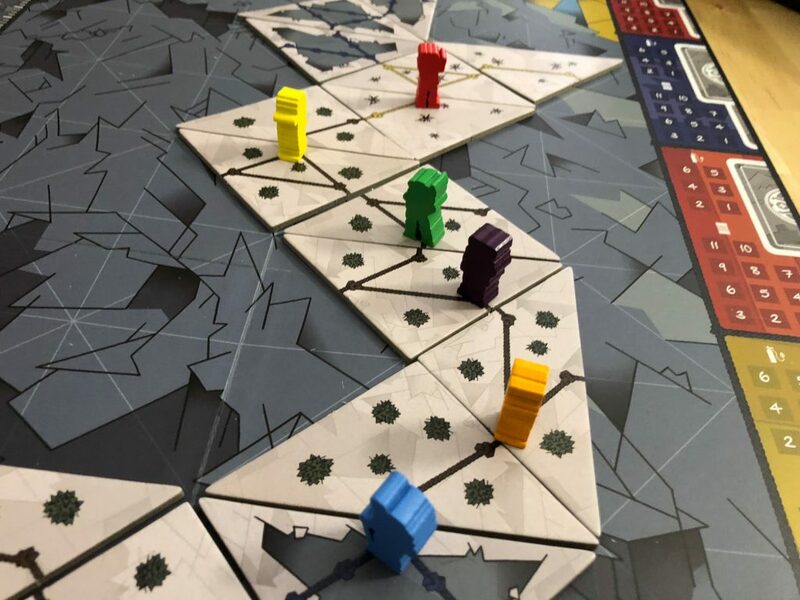 InsideUp Games provided a review copy of Summit: The Board Game for the purposes of this review. 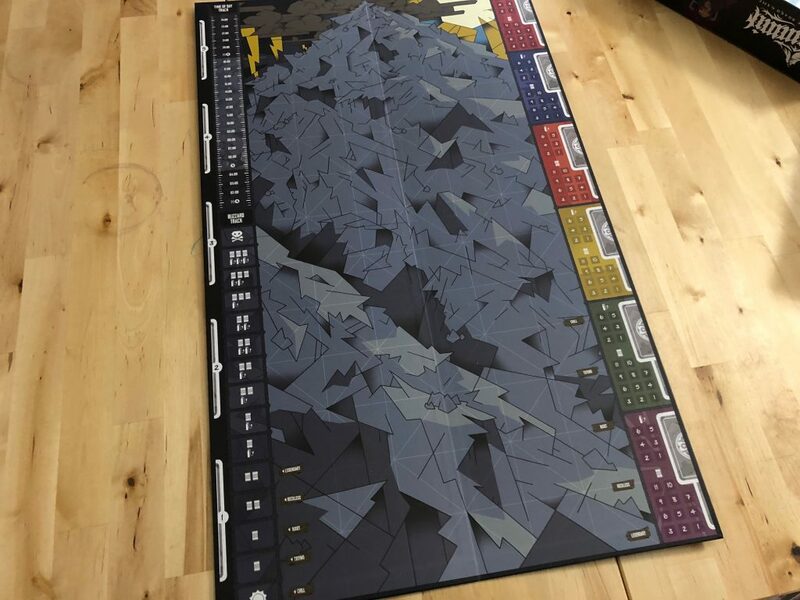 Summit: The Board Game is an ambitious game. 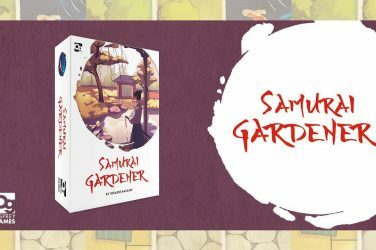 It is loaded with options – from the double-sided board that supports two different modes of play, to the vast difficulty settings and the volume of items you’ll encounter during your ascent. This is part of what attracted me to the game – the sheer number of options to sort through and different ways to approach this game. It’s also why it’s taking me a bit of time to prepare this review after receiving the game at Gen Con. There’s just a lot here to process. To really do the game justice, I’ve tackled this from a couple of angles. To start, you can listen to my review of the solo and cooperative side of the game on Every Night is Game Night, episode 53 in the fall. 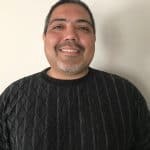 I’m going to touch on many of the points from that review here as well, but for a more detailed discussion, check out that episode. It’s not a huge difference, but the core idea of the game shifts. In the competitive game, the core mechanics of the game out of the box, you are racing each other up and down the mountain, and will contend with the Karma track, which measures the impact of every good and bad thing you do up there (so don’t be too mean!). 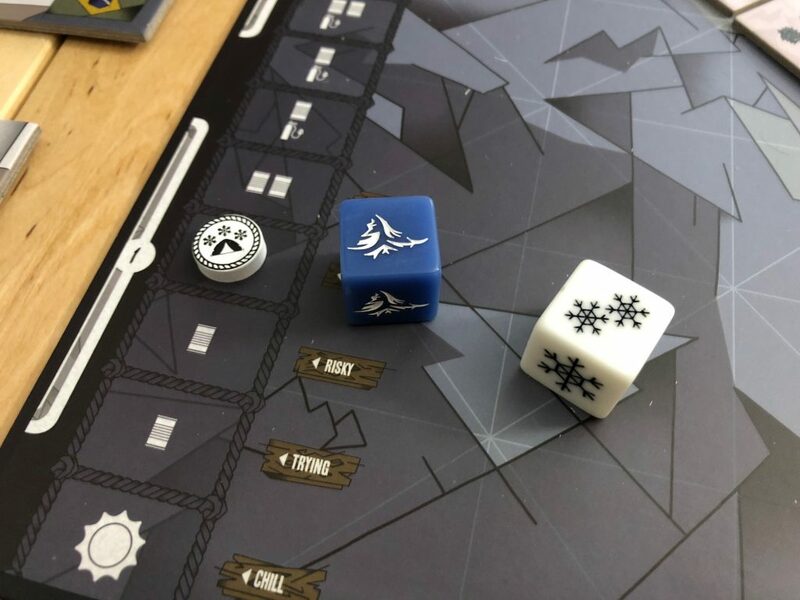 In the competitive game, you’re attempting to get at least one person up and down the mountain – fighting mostly against the weather and the event deck. 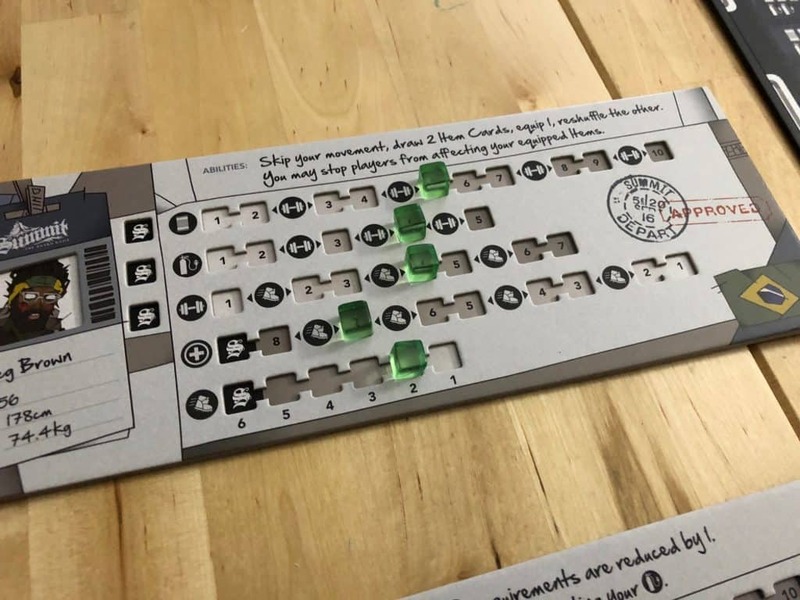 There are six of them out of the box, and each has unique player abilities and a slightly different layout for your tracks. This is important because it will lend certain characters greater strength in certain areas (and weaknesses in others). Know your character before you set out. You’ll also have a Sherpa who is loaded up with food and oxygen to borrow against later in the game as things get tight, and you’ll have space to carry a certain number of items, which can and will impact your weight score, and in turn you speed. Everything is very carefully intertwined on that player mat. As you increase food and oxygen stores (the stuff that keeps you alive), you increase your weight carried track. On that track, you’ll see arrows that indicate an impact on your speed. Speed is how many points you can move on your turn, so the lower that score, the slower you move, but the less food/oxygen/items you have, the easier it is to die. It’s a tightrope walk to get to the top and back in one piece, and that’s not even including the event cards. As the game progresses, there will be events that impact players (usually negatively, but not always). 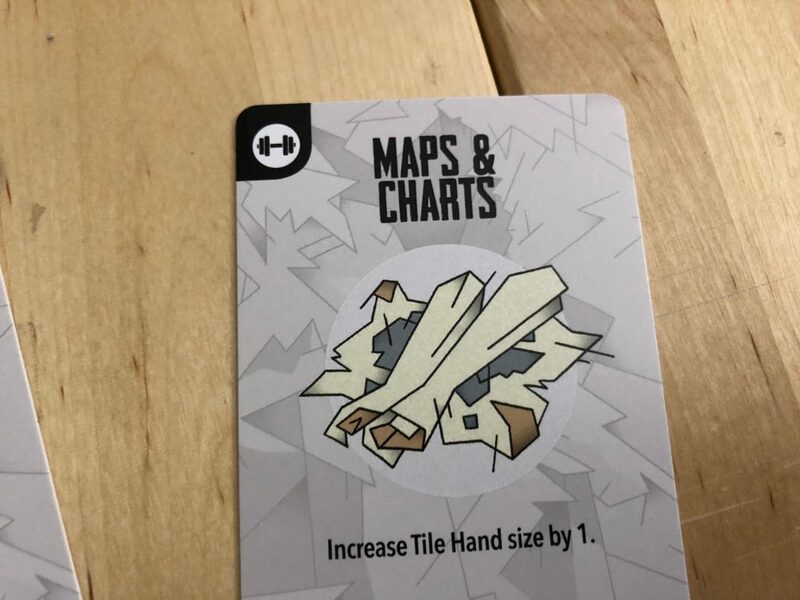 There are also karma cards that each player will be able to use to either hurt or help their neighbors. These cards will impact your karma track which can in turn cause you problems later on. It sounds pretty cool, and in execution it works quite well. So much so that it’s kind of a shame that the cooperative mode just strips it out and pits you against the weather die and a difficulty track that when combined with your ascent time, determine your score in the game. That said, the core concepts of the game remain consistent in both versions, an impressive feat considering the fundamental shift in approach. It’s two different games with all the same components – it works well all things considered. The actual mechanisms of the game are simple as well. You lay a tile on your turn, move your character (adjusting for terrain type), and try to mitigate for potentially negative events and karma cards. 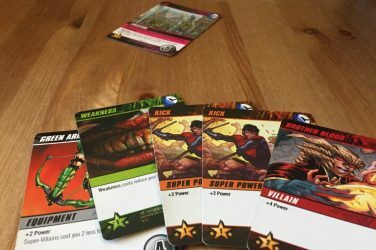 There are some substantial take-that elements mixed into the deck as well, which can make for a tense game if your group isn’t into that kind of thing, but they all fit the theme for the most part – plus, if you really don’t like those cards, you can remove them. Summit is a spectacular production. The game comes with more than a dozen punch boards, hearty cardboard bits and a ton of variety out of the box. 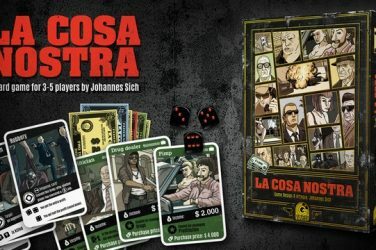 Not only can you play it competitively or cooperatively with up to 6 players, you can play it solo (a notch in my pros column for sure), and the rulesets all work well together. The artwork is certainly unique and not everyone will love it, but I found it to be a perfect fit for the theme of the game, reflecting the abstracted and cold environment – the need to survive combined with the thrill of the race. 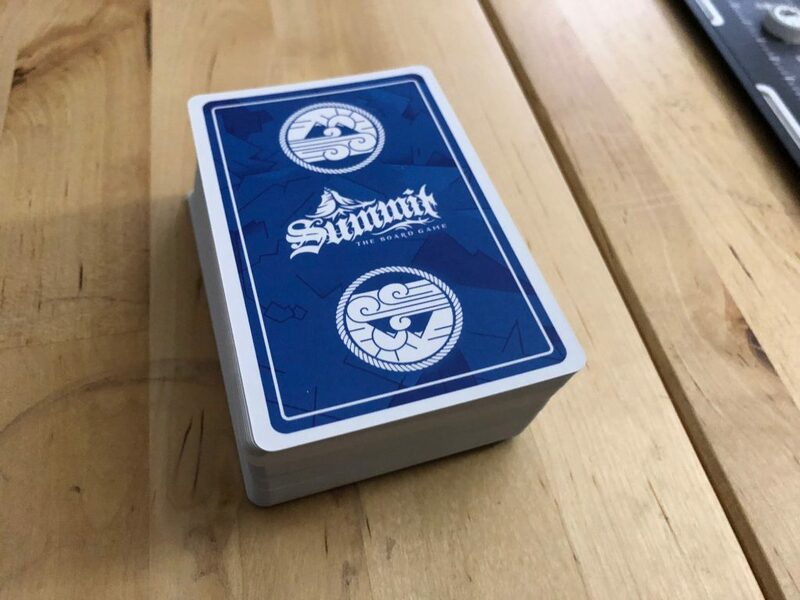 The sheer number of different types of cards and tiles here makes it a highly replayable game, and straight out of the box, there are multiple ways to customize your deck and set the difficulty. It will take a bit of time to nail this down your first few plays, but it works well when you know how you want to play the game. It doesn’t seem it at first, but the game manages to capture and relay the core ideas of its theme quite well. The tension of managing your food and oxygen, while trying to move fast enough to outrun your opponents, while not quite knowing who you can trust and who is going to hurt you, regardless of that karma track. It’s a blast, and a unique experience every time up and down the mountain. 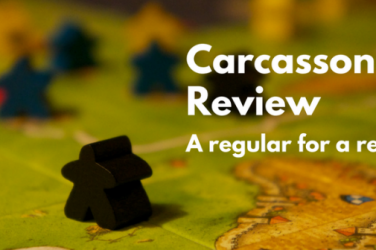 There are a few issues here to address, starting with the unfortunately problematic rulebook. Seemingly to streamline the rules, the developers have put everything into a single narrative. Not just in one book, but in one setup description and one set of rules. It is difficult to read because almost every paragraph has sections that are just for cooperative or just for competitive play. Two rulebooks would have been preferable, even if there was some redundancy in the way it was laid out. Combined with the number of symbols used to describe items, it is at times hard to follow and process. It took several plays to get past checking and rechecking the rules for clarification, and this isn’t a particularly complex game. 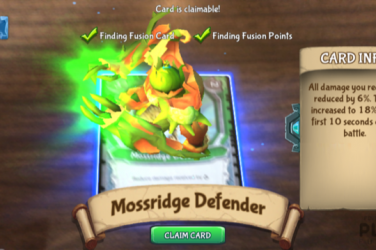 Another issue in the game for some players is the luck factor. Because of the way the events, items, and weather are determined, it’s possible for a game to run long. In fact, I’d recommend against playing the competitive game with more than four players for this reason. The variance here is pretty substantial with my shortest game to date running around 90 minutes and the longest running at over three hours. This isn’t always a bad thing (I’ve overlooked it in Terraforming Mars since day one), but it’s important to point out as it can derail a game night otherwise. 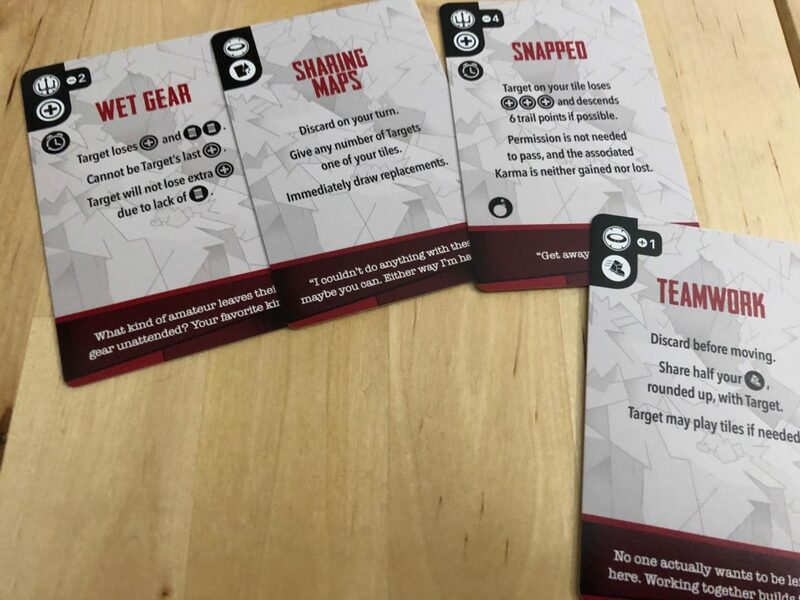 The karma cards have a bit of take that in them too – I’m not a big take that player, nor are the other players in my group, so other than a single play to get a feel for them, we’ve removed them ever since. It can drastically change the play experience to derail entire turns or skip actions for other players, and regardless of how fun the karma component is, it’s a bit much for some cards. Finally, there is the cooperative/solo play side of the board. As I said early in the review, I reviewed this game for ENGN back in September, and to be honest, I wasn’t that impressed. The core gameplay mechanics are the same, but without the tension of other players pushing against you (possibly hurting or helping), it felt repetitive. The luck of the draw and dice rolls becomes extremely impactful. You place a tile, move, and hope for a good draw/roll. At the same time, the difficulty track, which has a lot of options on it, starts on the easy end of things. Fine tuning it to find a hard spot takes time, but then the swing of the luck can be a bit much. 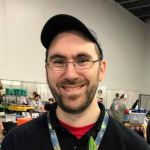 It’s not a bad experience, and it’s a great way to get to know the game without attacking your fellow players, but the competitive game has been a more popular play at my table. Summit: The Board Game is a big, ambitious production with a lot of content and plenty of ideas in the box. When they work, they work well, and thematic tension is spot on. When they don’t work, however, the game can feel a bit lucky, run long, and get mean (on the competitive side) and repetitive (on the cooperative side). 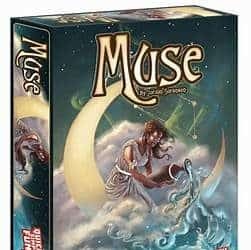 If your plan was to pick this up for cooperative play alone, I would recommend against it, but for competitive play, it’s a solid game with a lot of layers to be peeled back. Well worth a play. 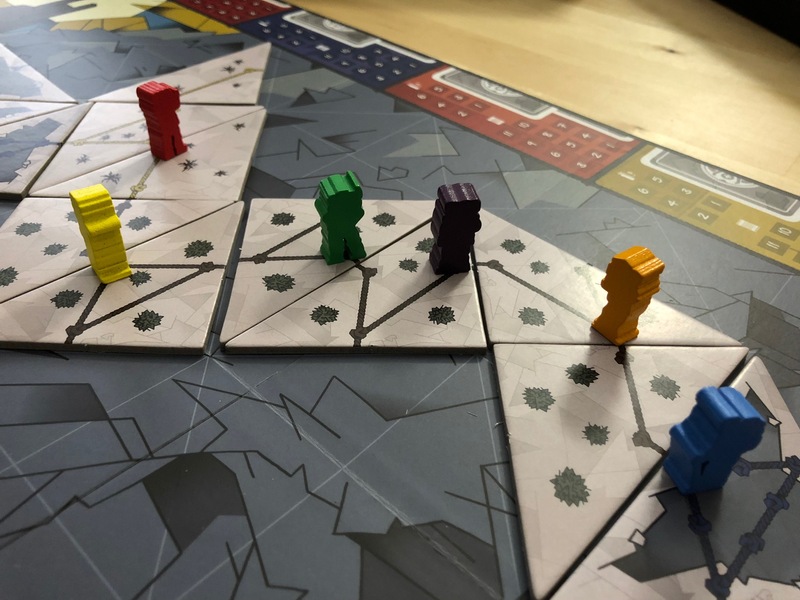 If you’re eager for a thematically rich, competitive mountain climbing game, try Summit: The Board Game. Cooperative play has some issues, but the tension and interplay of competitive mode is well worth giving a shot.